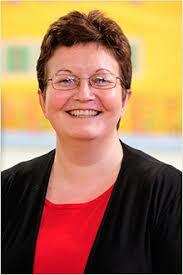 JANE GODMAN is our guest on MBB today. 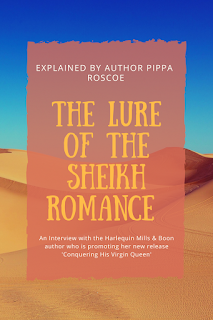 Jane Godman writes paranormal romance for Harlequin Nocturne and SMP Romance and thrillers for Harlequin Romantic Suspense. She also self-publishes her historical and gothic stories. She has been a Romantic Times Reviewers Choice Nominee and The Romance Reviews Readers’ Choice Award Winner. Jane worked in a variety of shops, bars, and offices before settling into a career as a teacher. She was born in Scotland and has lived in Germany, Wales, Malta, South Africa, and England. Jane still gets the urge to travel, although these days she tends to head for a Spanish beach or a European city that is steeped in history. When she isn’t reading or writing romance, Jane enjoys cooking and spending time with her family. She is married to a lovely man, has two grown-up children and has recently discovered the joy of becoming a grandparent (to two gorgeous boys). I had a few questions for author Jane Godman which she was kind enough to answer for me. Read on for the exclusive interview and information about author Jane Godman's new release, Colton And The Single Mom. I love the drama and the unique balance between love story and thriller. It’s important to give equal weight to both the romance and the suspense. And that can be hard to get right. As an author, you have to keep the threads of both stories entwined throughout. Ultimately, you have to rescue the characters from danger and give them a happy ending. It’s very satisfying. How did you learn the storytelling craft? I read a lot! There’s no better way to learn than from seeing how others do it. And I’ve always written my own stories. Ever since I could hold a pencil, I’ve been writing. I wrote my first book when I was fourteen (although it was a long way from then to publication). Did your characters appear before your readymade, or did you create them? 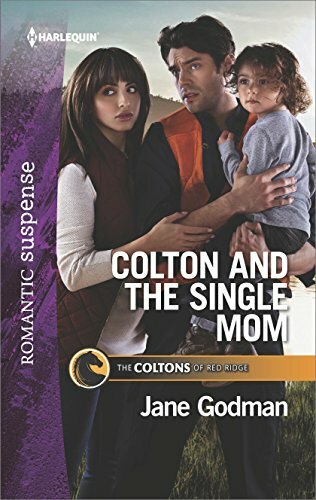 The characters in Colton and the Single Mom were unusual because they did come readymade, in a way. Because this is a twelve book series, with a different author each month, there had to be an element of direction from the Harlequin editors about the central storyline. From then on, I found Brayden and Esmée totally took over and told their own story! Do you miss your characters when your story is complete? I really do! That’s why I love writing a series, I get to take the readers back so we can visit them again. We get a peek into their lives, find out if they have kids, and see them happy and enjoying being together. What's the core message of your story? In Colton and the Single Mom, both the hero and the heroine have had bad relationships and it’s made them wary. They don’t want to be together, but they are so right for each other that they can’t help it. Although it’s a romantic suspense, the core love story is about trust and finding that one person who makes the world seem right again. A serial killer is on the loose, and true-crime filmmaker Esmée da Costa is on the case. K-9 cop Brayden Colton, the prime suspect’s half-brother, works hard to stop her prying, but sparks fly as he falls for Esmée and her son. When Esmée and Brayden’s little family comes under siege, can they save all they love?